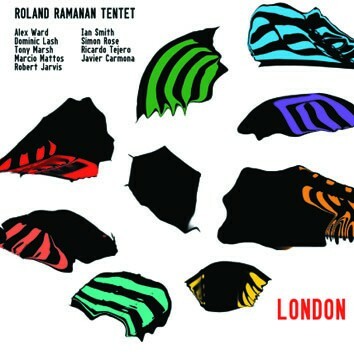 A veteran of the London improvising scene, trumpeter Roland Ramanan, became fixated with the idea of forming his own "tentet' after he happened to play with Peter Brotzmann's Chicago Tentet in 2004. He gathered players who had already had a link to London Improviser's Orchestra. His tentet offers a top class cross-section of the improvising talent on the London scene performing five of his pieces and trying to bring down the barrier between composition and improvisation while doing something a little bit different.